The FreeMotion EPIC Abdominal F819 isolates and strengthens the muscles in the upper and lower abdominal regions. The 4-bar linkage system provides a maximum range of motion with gas-shock assisted handles. Call 1800-875-9145 to speak with one of our fitness advisors with any questions you may have. 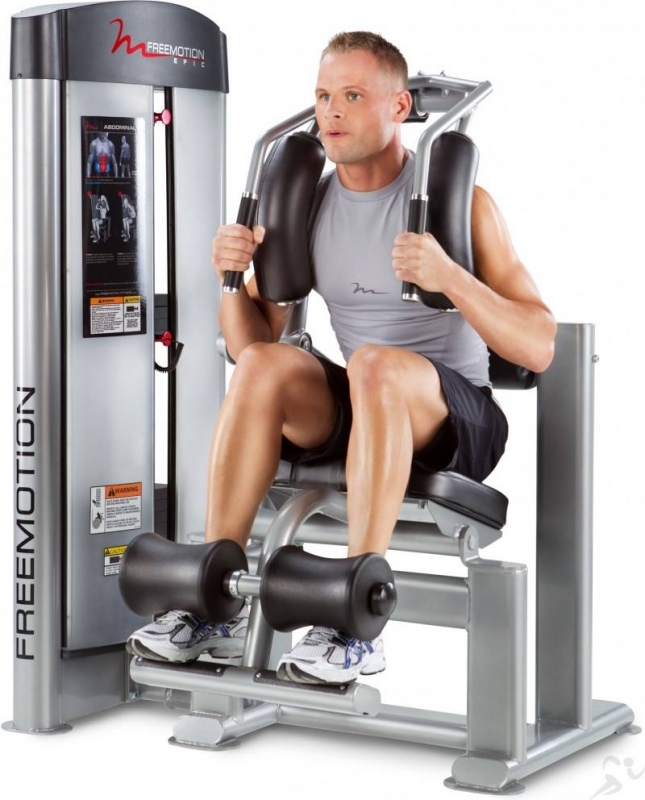 Go to FitnessZone.com today and order your FreeMotion EPIC Abdominal F819. Order your FreeMotion EPIC Abdominal F819 from FitnessZone.com today!